Lord Sugar has been confirmed as a Government Enterprise Tsar in a bid to encourage youngsters to start their own business or begin an apprenticeship. “I’m delighted to be taking on this challenge. I built successful businesses with the support of hundreds of talented young people who learned their skills on the job – exactly the kinds of skills you learn in an apprenticeship. But not enough of our young people know about apprenticeships and what they offer, and too few feel empowered to set up their own business. I’ll be travelling the length and breadth of this country to tell young people why apprenticeships are a great way for them to build their skills – and talking about the opportunities for starting their own business, hopefully instilling some entrepreneurial spirit”. “We want every young person in Britain to get on and build a great life for themselves, whether it’s by starting an apprenticeship or setting up their own business. 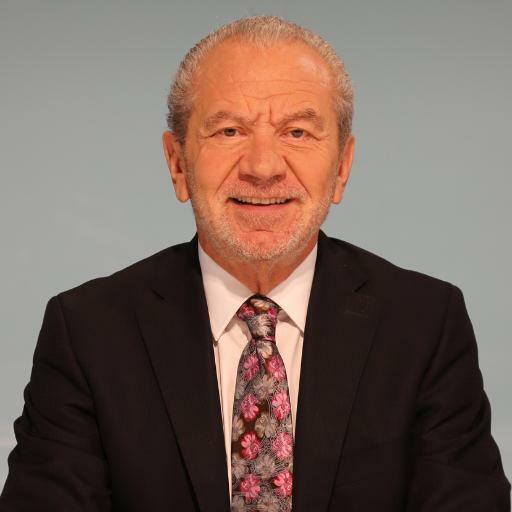 Lord Sugar has huge credibility among young people and I am delighted that he has agreed to help the government bang the drum for apprenticeships and enterprise”. The Government has announced a large rise in the number of apprenticeships. There has been a 115% increase in the number of higher apprenticeships started in the year 2015 compared to 2014. 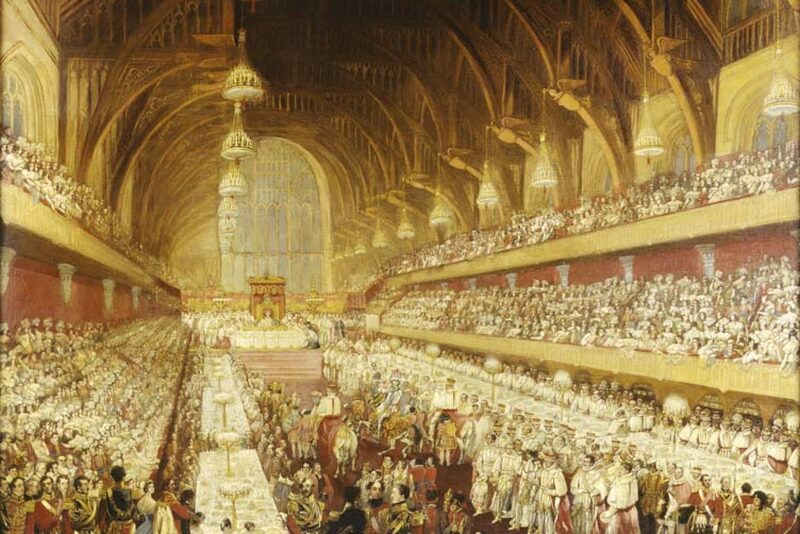 “We want to give all young people a chance to make the most of their talents and create a better life for themselves. That’s exactly why we are committed to creating 3 million apprenticeships by 2020. Businesses and colleges should be congratulated for helping apprenticeships move from strength to strength. I am hugely proud of the success we have achieved together and look forward to even more young people getting the chance to work hard and get on”.